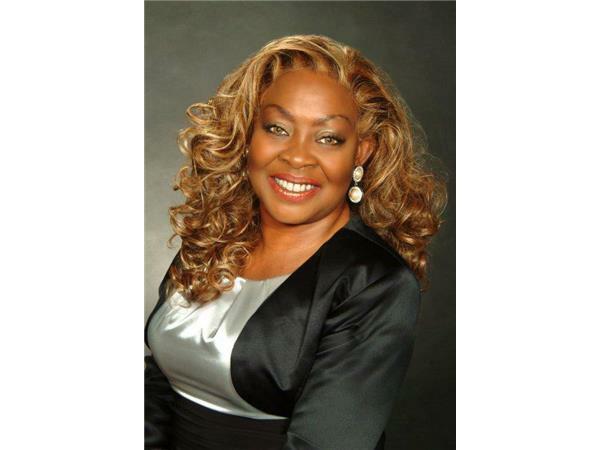 Linda is an Educator, Author, Life & Empowerment Coach and Motivational Speaker! 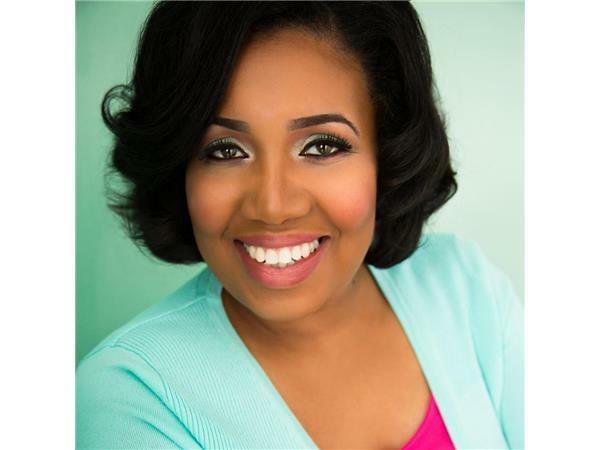 Angelia L. White is CEO and Publisher of Hope for Women Magazine! 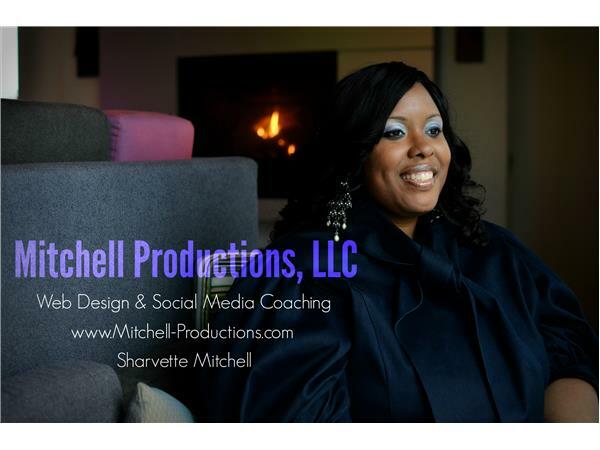 Sponsor> Attention! Attention! A Clarion Call has been Answered! 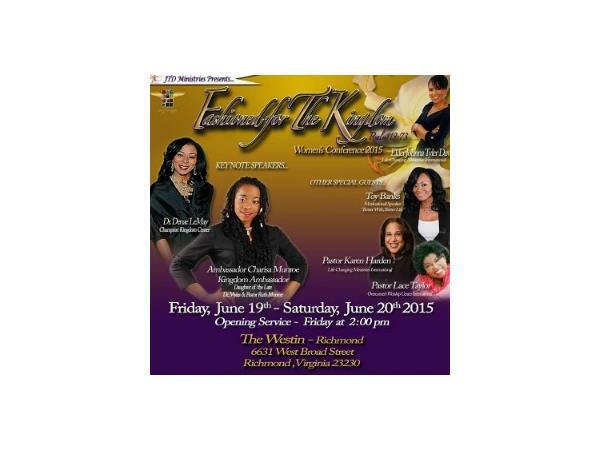 The 2nd Annual Fashioned for The Kingdom Women’s Conference 2015 will be Happening on Friday, June 19th and Saturday, June 20th, 2015 in Richmond, VA. 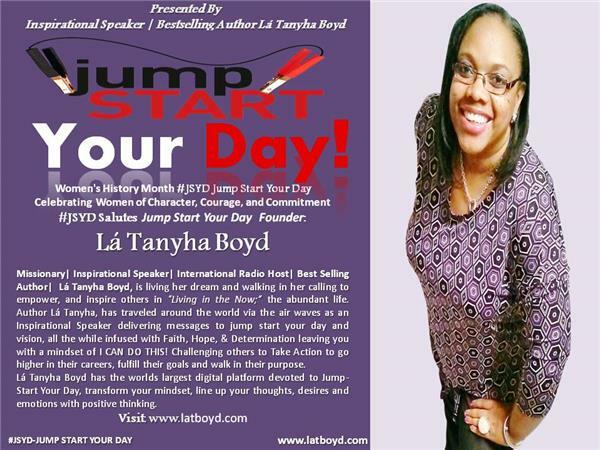 Hosted by Elder Johnna Tyler Davis | Location: The Westin Richmond | Go to http://www.jtdministries.org for registration!